LAHAINA — Perhaps the final score indicated the difference between Hawaii high school basketball and the brand played in Northern California. 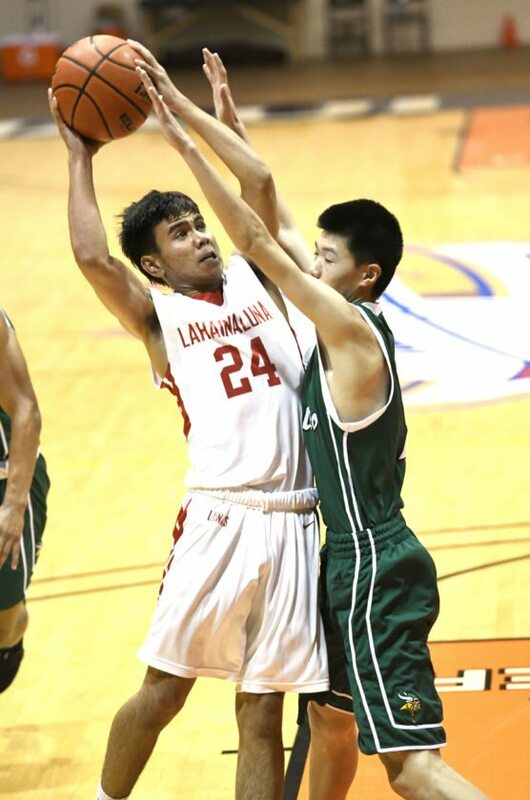 Palo Alto High School beat Lahainaluna 74-48 on Thursday night in the Lahainaluna Invitational at the Lahaina Civic Center. Lahainaluna coach Jason Justus was short with his post-game comments. The Lunas, a Division I state semifinalist last season, played well for stretches in the first half before trailing 39-21 at the break. Iverson Turno sank a baseline jumper to open the second half and pull the Lunas within 39-23, but the Vikings answered a minute later with a 3-pointer by William Schlemmer to push the lead back to 19. Palo Alto’s Bryant Jefferson made a putback basket and 3-pointer on back-to-back trips to increase the lead to 50-25 with 4 minutes, 30 seconds left in the third quarter. The Vikings finished 26-5 last season after losing in the Division I state semifinals — and they have eight seniors this season on a team ranked 13th in Northern California in the preseason by SportStarsMag.com. They beat Saint Louis in their first game here 75-34 on Wednesday. Vikings coach Peter Diepenbrock was impressed with the Lunas, who are 4-5 in nonleague play and 3-0 in the Maui Interscholastic League. “You can tell that they play really, really hard, they are very well-coached, very disciplined,” Diepenbrock said. 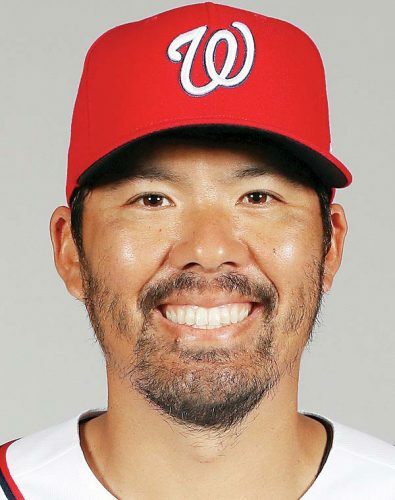 “I thought they were very, very competitive. We played really well — we just have, I think, a lot more outside shooting. We had a hard time getting rebounds, they got a lot of offensive rebounds. A 3-pointer by Marvin Zou pushed the lead to 57-29 with 1:57 left in the third quarter and the lead reached 61-29 on a layup by Zou a minute later. The largest margin was 62-29 on a free throw by Zou with 29 seconds left in the third. Early in the game, a 3-pointer by Cley Josef Palma brought the Lunas within 8-5 with 4:20 to go in the first quarter, and another 3 by Palma closed the gap to 15-10. Koa Evalu-Robinson beat the first-quarter buzzer with a putback basket to bring the Lunas within 21-13. Palma led the Lunas with 11 points. The Vikings raised $15,000 to make this trip — they are now 5-2 on the season. They were led by 13 points apiece from Zou and Jefferson. 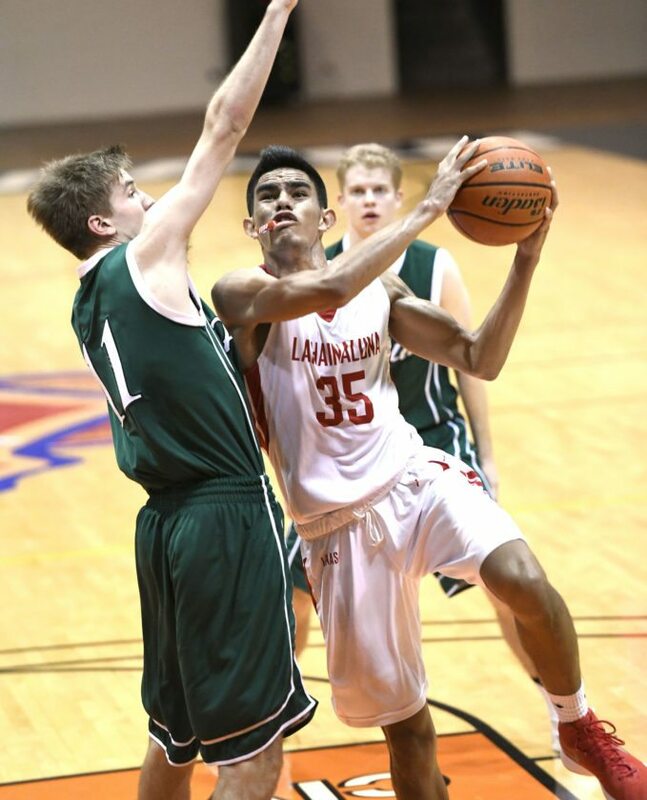 In earlier games Thursday, Saint Louis defeated Maui High 60-37, and Iolani beat King Kekaulike 76-48. The tournament continues through Saturday. Will Schmutz 5, Spencer Rojahn 9, Josh Wong 0, Paul Jackson III 10, Max Dorward 8, William Schlemmer 5, Matthew Marzano 3, Jackson Chryst 6, Marvin Zou 13, Nick Zhou 0, Bryant Jefferson 13, Wes Walters 2. Reece Pascua 7, Iverson Turno 5, Malino Jacinto 0, Isaiah Turner 2, Tre Rickard 6, Cley Josef Palma 11, Carter Stockham 0, Siale Hafoka 6, Aukai Kama 3, Hunter Higdin 0, Koa Evalu-Robinson 8.